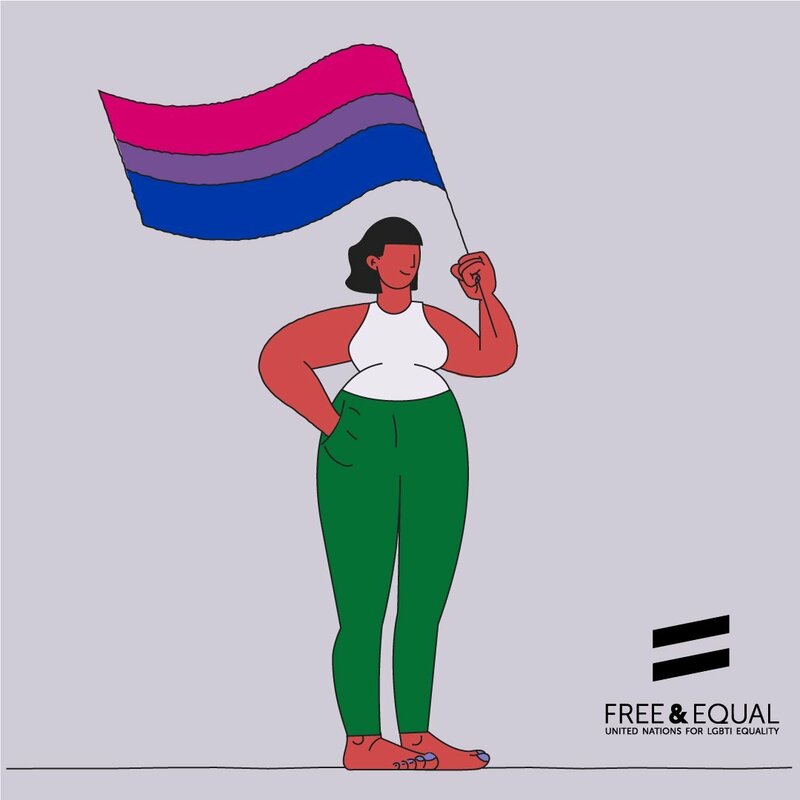 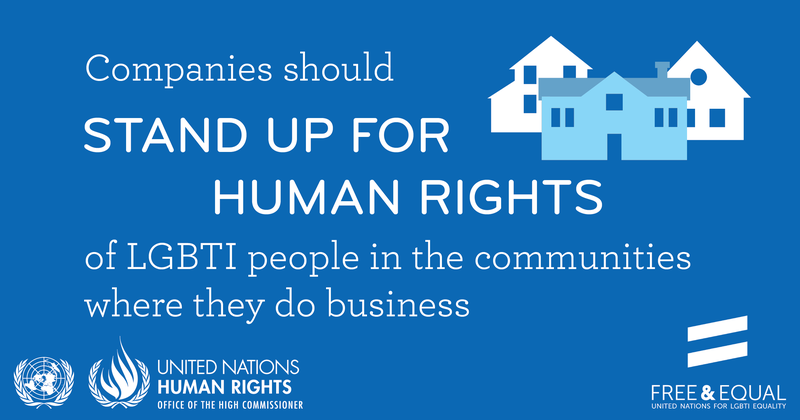 If we are to achieve faster global progress towards equality for lesbian, gay, bi, trans, and intersex people, businesses will not only have to meet their human rights responsibilities, they must become active agents of change. 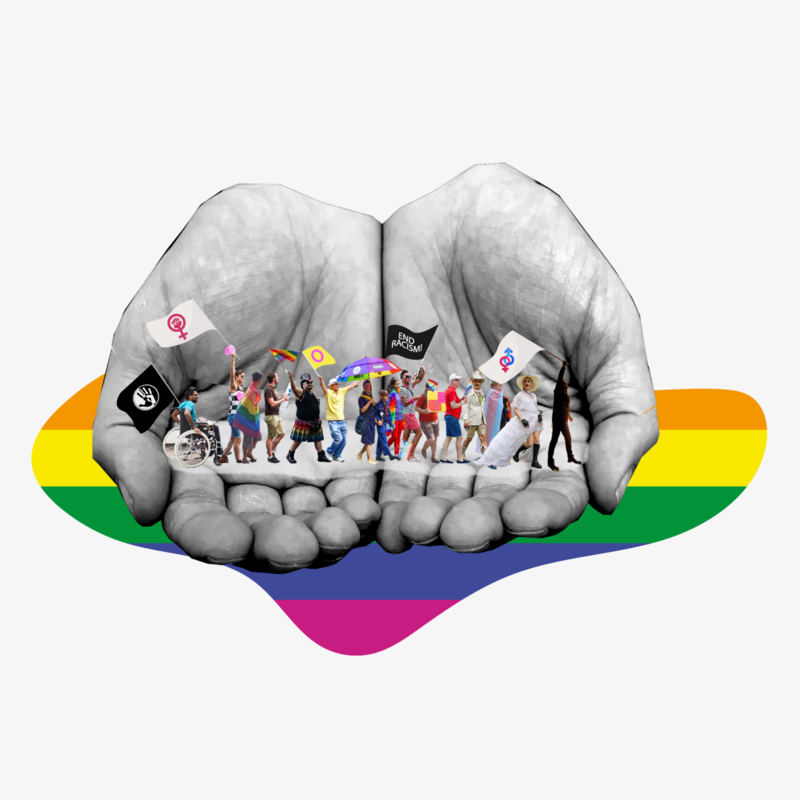 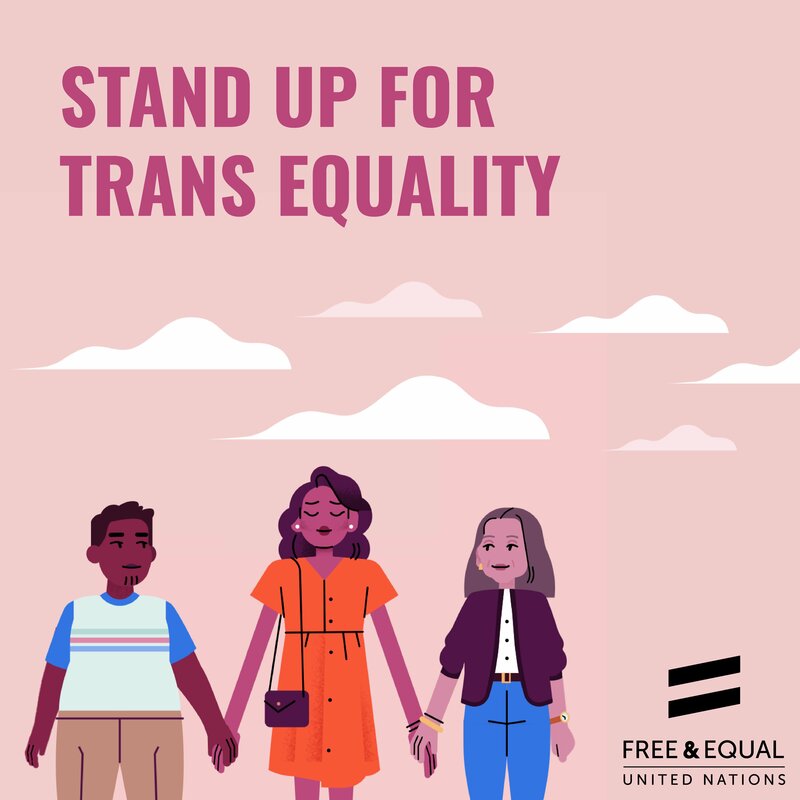 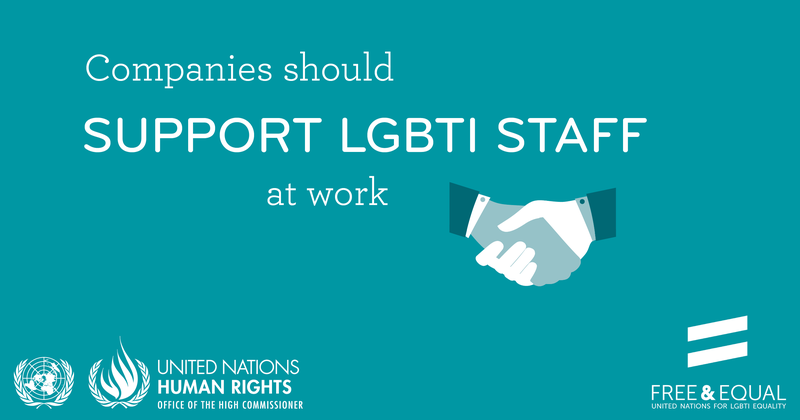 Violence and discrimination against lesbian, gay, bi, trans and intersex (LGBTI) people cannot be ended by governments alone. 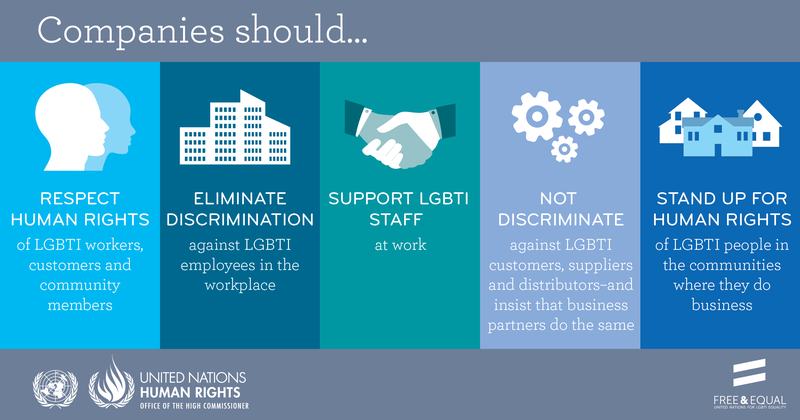 Businesses can foster diversity and promote a culture of respect and equality both in the workplace and in the communities where they and their business partners operate. 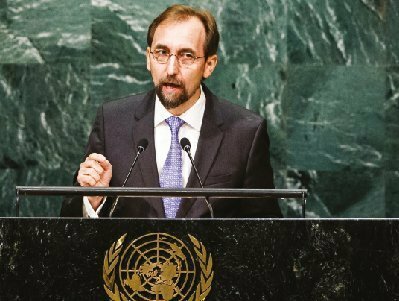 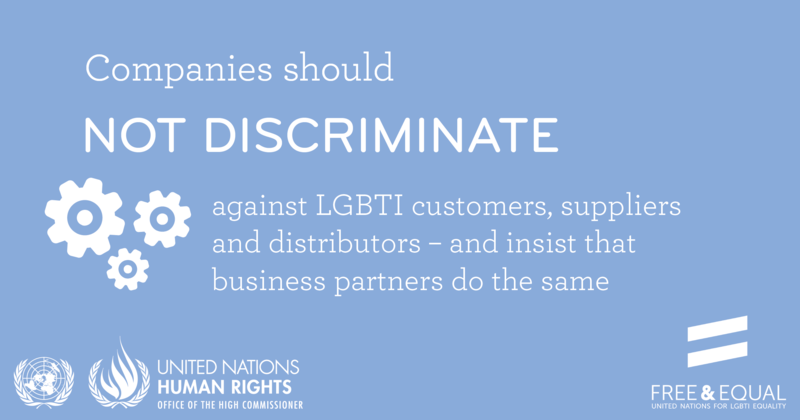 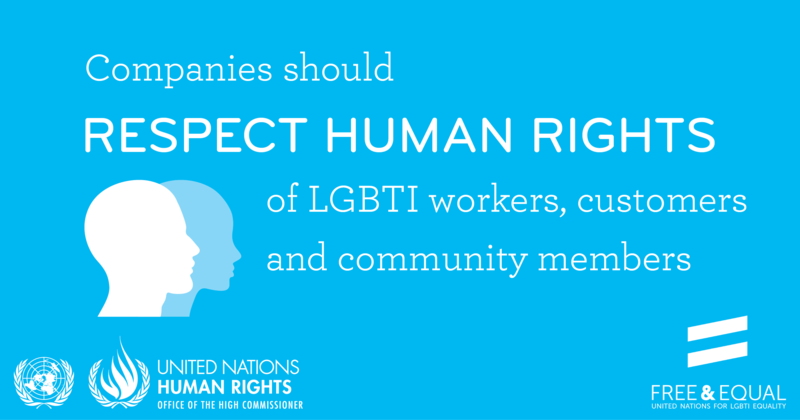 The United Nations is calling on companies all over the world – big and small, local and multinational – to help move the dial in the direction of greater equality for LGBTI people. 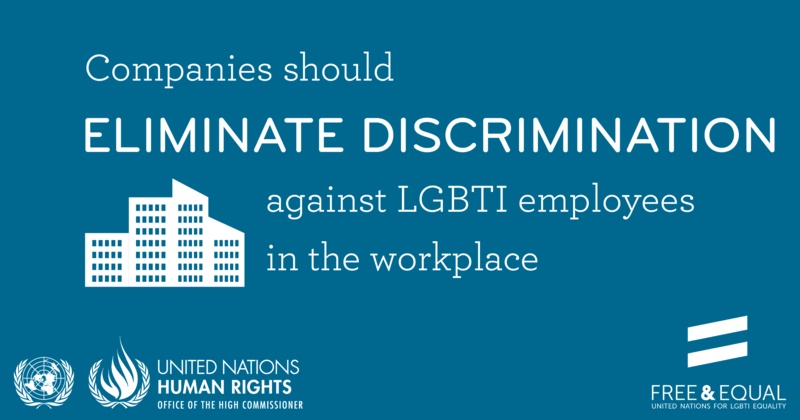 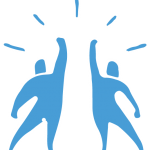 We know from experience that every time discrimination is diminished, everyone benefits.